When I was a teenager, I didn’t take criticism well at all. From my perspective it was a personal attack. Sometimes it was, and maybe that’s why I had a negative response to any form of feedback I received (even if it was positive, believe it or not). I don’t recall what happened between then and now to make me start appreciating it, but I can tell you what I’ve learned over the years. There is a big difference between constructive criticism and plain old negative feedback (for instance, someone telling you they hated your book without explaining why). When someone tells me they didn’t like something I’ve written, I just shrug it off. I don’t expect everyone will enjoy what I write. I certainly don’t like everything I read. Everyone has different likes and dislikes and that’s fine. So I’m not going to waste energy on trying to make everyone like me. What I have learned to value is constructive criticism. It’s not just a negative remark. It comes with a gift. You’re being given feedback you can use to improve your work and make it better the next time. Someone might tell you they enjoyed your story, but your dialogue was a little dry. So now you know you need to do some research and get some practice with writing dialogue. It’s not meant to be hurtful and vindictive, but helpful and informative. After all, it’s hard to judge your own work objectively. My mom’s favorite saying has always been “Opinions are like (bum)holes. Everyone has them.” Next time someone gives you negative feedback and doesn’t explain their reasons, instead of getting angry or feeling offended, ask them why. You might learn something that can help you later, and he or she might appreciate the fact that you took the time to ask. Of course, not everyone will have a good reason. Some people just like to spread misery for the sake of spreading misery. If that’s the case, just move on. They’re not worth your time. Renee Scattergood lives in Australia with her husband, Nathan, and daughter, Taiya. She was inspired to become a story-teller by George Lucas, but didn’t start considering writing down her stories until she reached her late twenties. 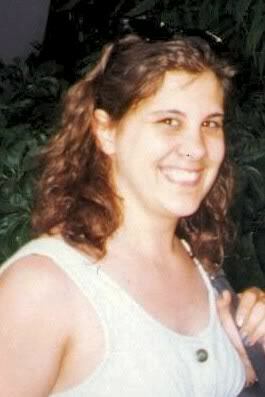 Now she enjoys writing high fantasy, and has recently began publishing her first series, Shadow Stalker. Aside from writing, she loves reading (Fantasy, of course), watching movies with her family, and doing crafts and science experiments with her daughter. 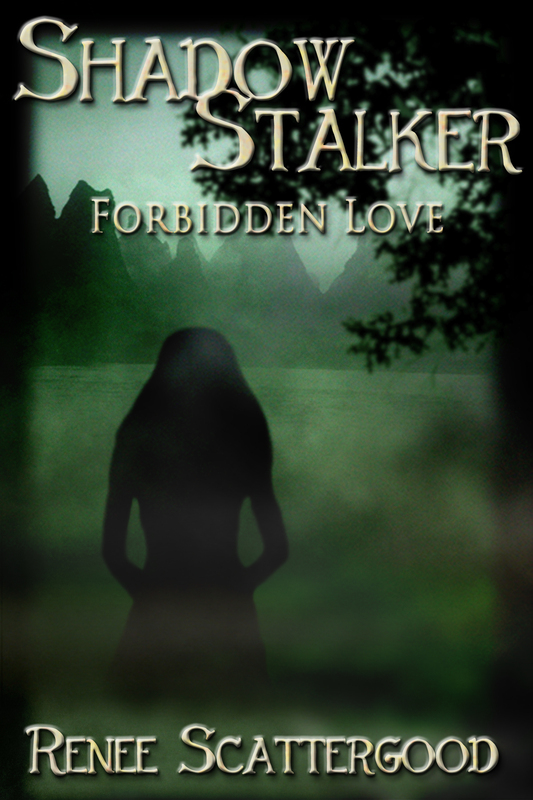 Sign up for Renee’s newsletter and get a free copy of Shadow Stalker: Forbidden Love.